I am eternally grateful for the help your Angels gave Orval. They are truly God's Angels too. Thank you. What impressed me about Angels was the fact that my parents were able to stay at home as long as possible. The office girls were always very friendly and listened to our concerns and tried to find a solution. 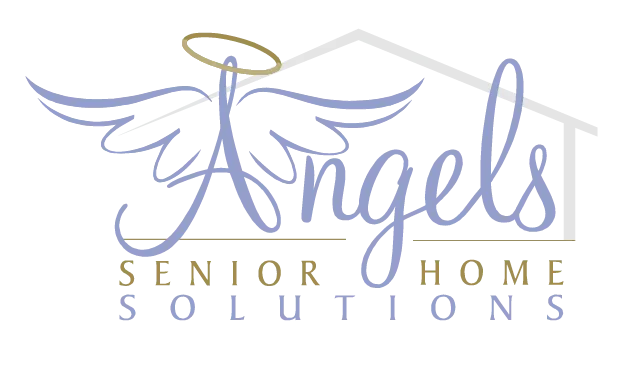 What impressed me about Angels was the willingness to be helpful and make sure we are comfortable and happy. My housekeeper is wonderful. Schedule is flexible when needed. The caregivers are always punctual, friendly and courteous and ask how they can help. I would call Angels again if I ever need them. Thank you for your help these last few months. They were always dependable and very helpful in cleaning and cooking. Last-minute care was appreciated when needed. Very caring, friendly, and family-oriented. My sisters and I appreciate all your staff did for my father. It is difficult having anyone in a nursing facility, but you and your staff were very helpful to us! The ladies have always been on time and have been very friendly and helpful. I am so pleased that I can call to reinstate care once again if we so desire. Thanks for great assistance when we so needed it! Each of the Angels was so special. It was easy to grow fond of each one. Your employees were wonderful to Grandpa and I will miss them! Our caregivers are ready to help you and your family. Contact us today for more information.